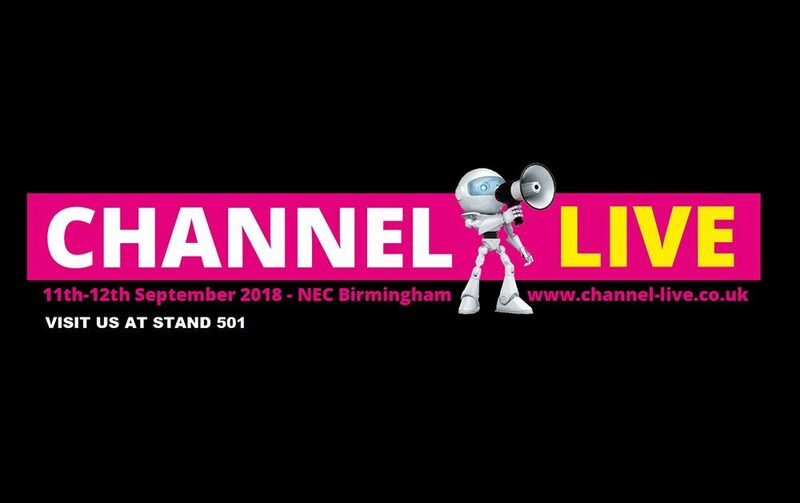 The very much anticipated Channel Live exhibition is coming to Birmingham NEC on the 11th-12th September 2018 and we are going to be there on stand 501. Channel Live is the only UK exhibition and conference dedicated to the ICT Channel and is a must-attend event for anyone working in the ICT industry. The event allows re-sellers, VARs and other channel partners to openly discuss margin opportunities with vendors and solution providers. During the event, you can expect to be the first to see exclusive product launches and tech demonstrations and stay up-to-date with emerging trends. There will also be debates and discussions on industry topics and the chance to network and engage with the industry community. CertaUPS will be the only UPS manufacturer exhibiting at the show and we will be taking with us a wide range of our tower and rackmount backup power systems. We will have UPS display units with open cases showing the intricacies within, and live demonstrations of one of our most practical and compact UPS solutions on the market. Visit us on stand 501, to find out more about our single and three phase, line interactive and online double conversion UPS systems and enter our prize draw to be in with a chance of winning a selection of fabulous prizes. We will also be discussing how being a CertaUPS partner can help drive your business to further growth and showing you how to join our renowned partner programme. Our partner programme has become recognised worldwide for delivering first class client support and leading edge technologies. They include 1-1 consultation and are designed to assist you to compete competitively within dynamic industry sectors. We would love to meet you at the event and discuss the number of other benefits our partners receive as part of the programme.